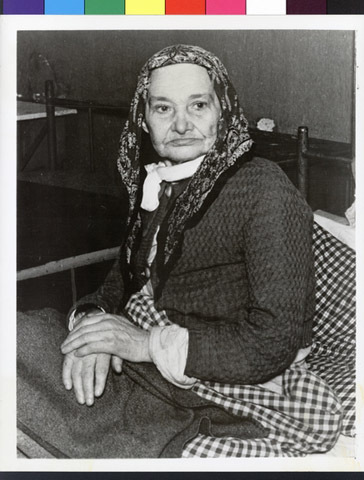 JDC - Archives : An elderly Jewish refugee cared for in the St.Ottilien Hospital. Title An elderly Jewish refugee cared for in the St.Ottilien Hospital. Description An elderly Jewish refugee cared for in the St.Ottilien Hospital, which houses 300 DPs.